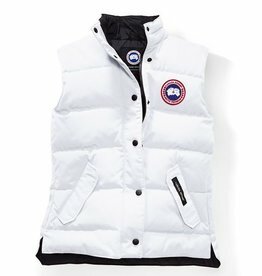 Take It Outside carries top quality insulated and down vests by brands like Canada Goose and Lole. We hope you’ll take the time to browse our website, or drop in to one of our stores in Truro or Halifax - Dartmouth. 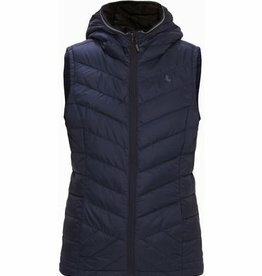 Keep things simple when you're on the go with this ultra-lightweight Lolë vest that packs away into a convenient pouch. 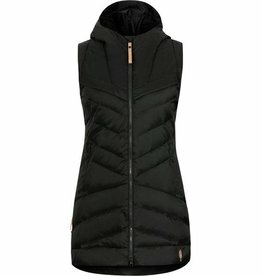 Worn alone or as a layer, it'll keep you warm without weighing you down! Classic, versatile and well-insulated. A practical piece and stylish layer.